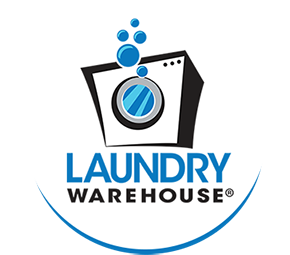 Laundry Warehouse is your full-service, neighborhood laundromat. 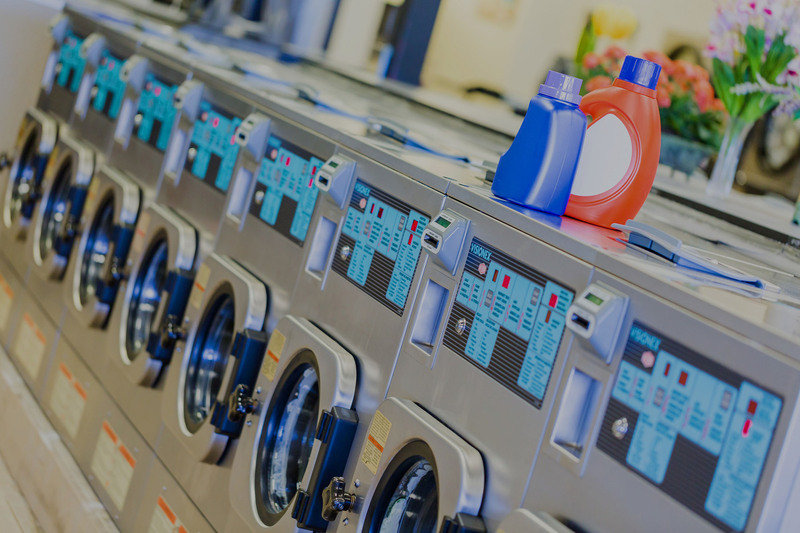 Laundry Warehouse has convenient locations offering self-service laundry facilities and drop-off wash, dry, and fold service. Our promise is simply to provide a clean, comfortable, spacious environment, state-of- the-art equipment and superior customer service. 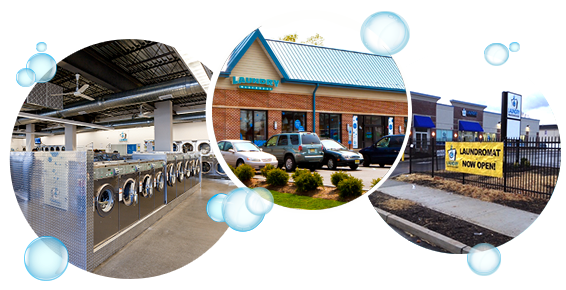 Regardless of the location, we strive to ensure that Laundry Warehouse offers the best laundromat experience you'll ever have. 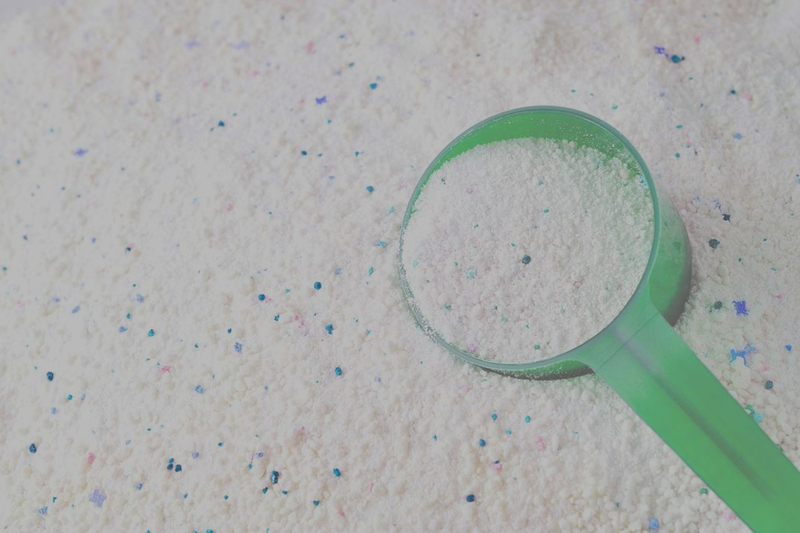 We understand that clean laundry is a necessity. We also know that sometimes finding the time to do laundry is a challenge. Therefore, we offer our customers two great choices. Visit our stores and “do it yourself” using our state-of-the-art machines. You'll be happy in our clean, comfortable and safe stores. Or choose our drop-off, wash and fold service, and we will expertly wash, dry and fold for you. Whichever method you choose, our friendly and knowledgeable store attendants are always on duty and ready to help. weekly discounts and specials by text! Select the store nearest you and start saving!